A beautiful smile is a powerful thing...your self confidence, mood, and impression on others, can all show a drastic improvement with a straight, bright smile. 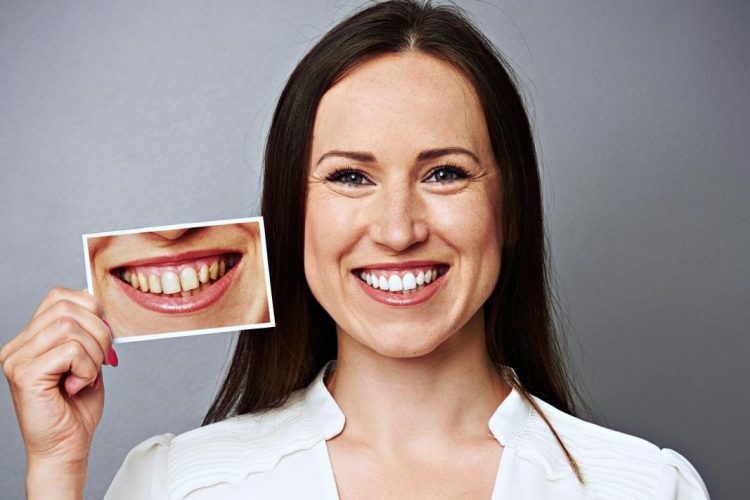 At Semidey Dental, we offer advanced procedures and technologies to easily straighten and whiten your smile. 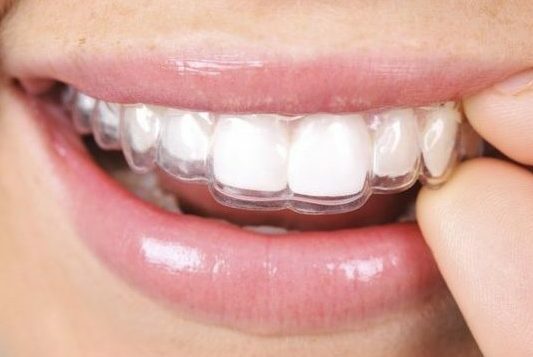 Our cosmetic services include Zoom teeth whitening, dental bondings, invisible braces, dental implants and porcelain veneers.